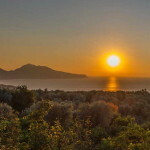 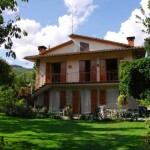 An Agriturismo offers a great lifestyle choice giving both a home and income in Italy. 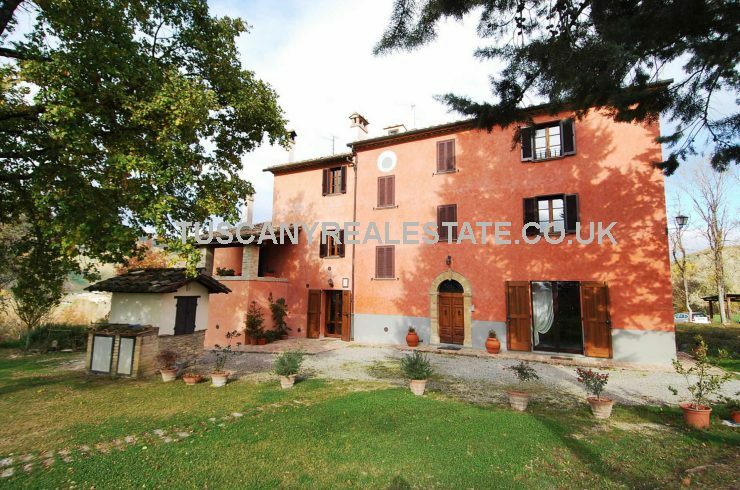 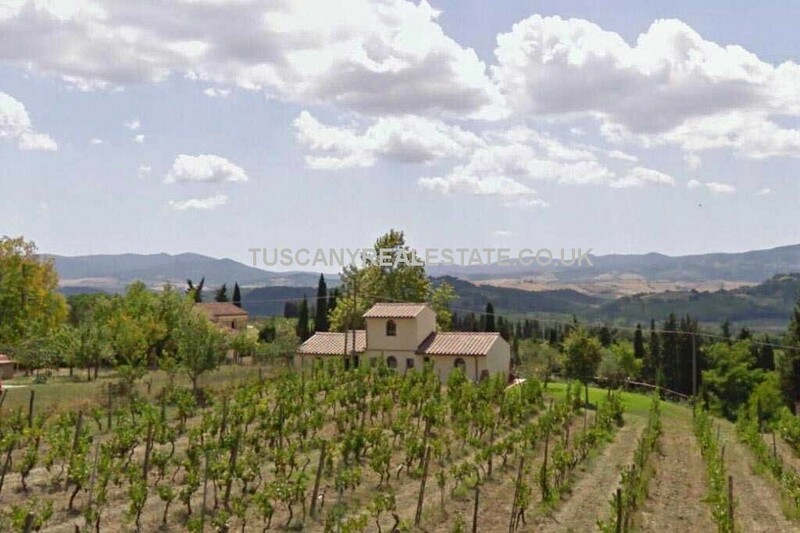 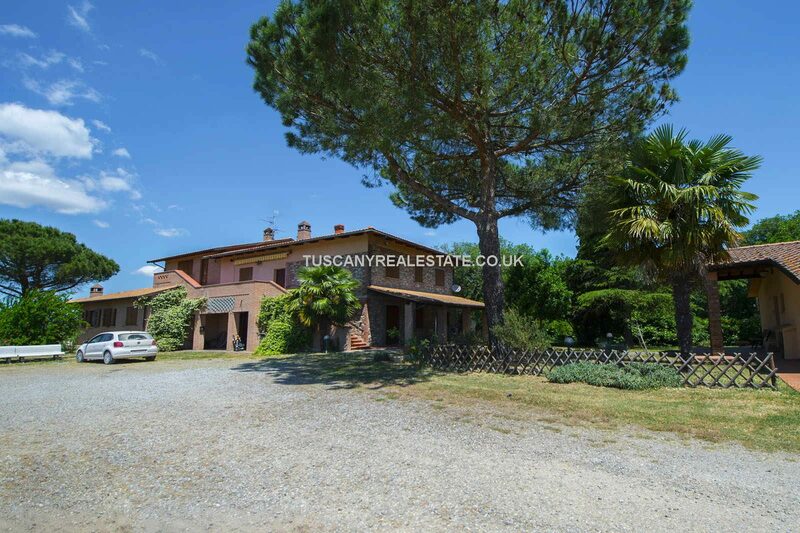 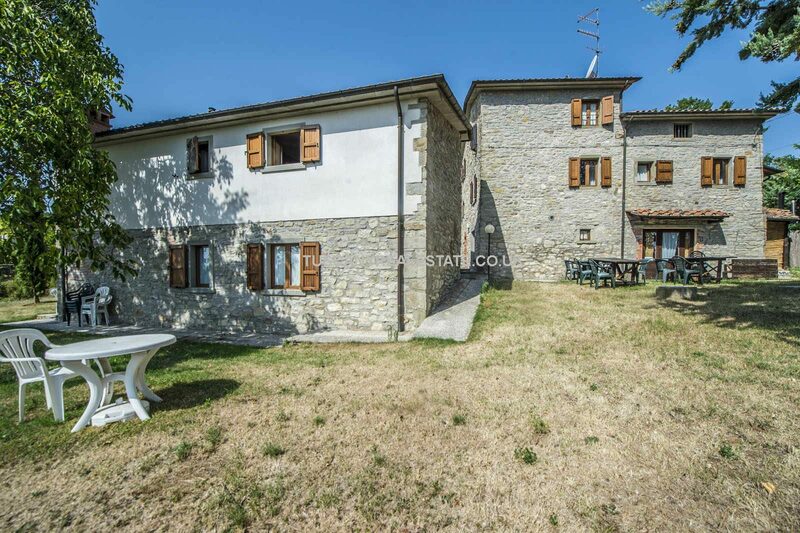 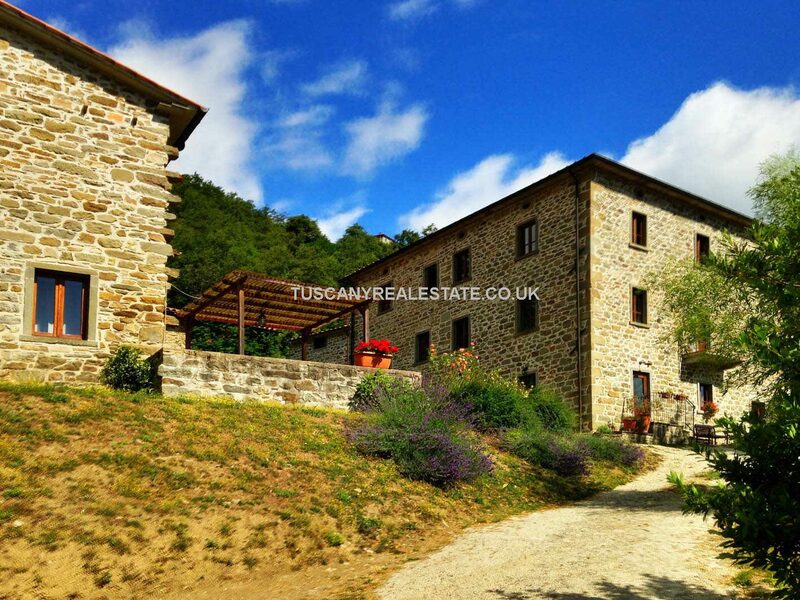 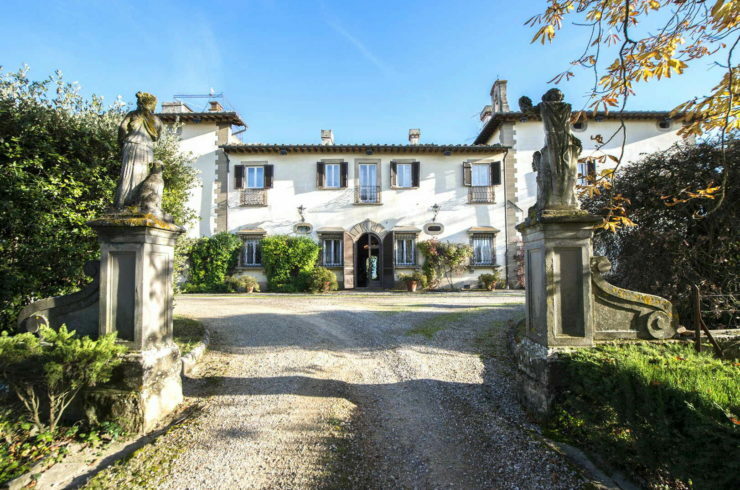 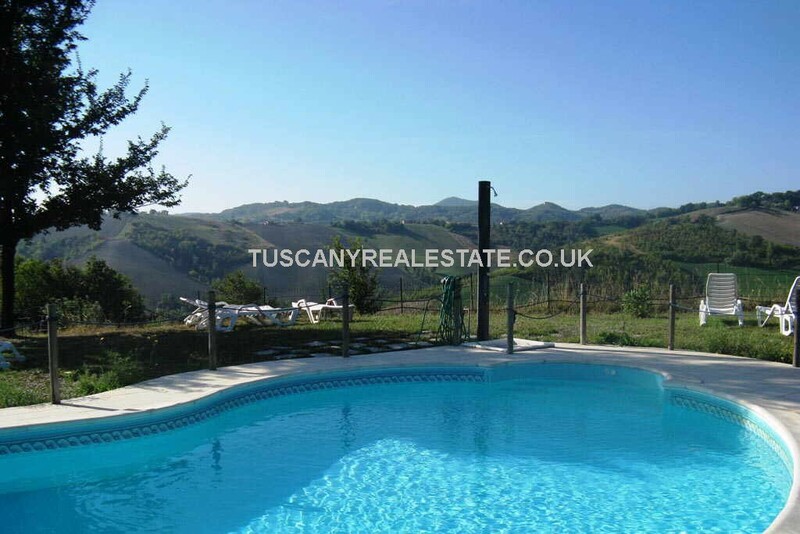 We have an excellent selection of restored and unrestored agriturismo property for sale. 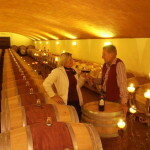 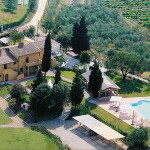 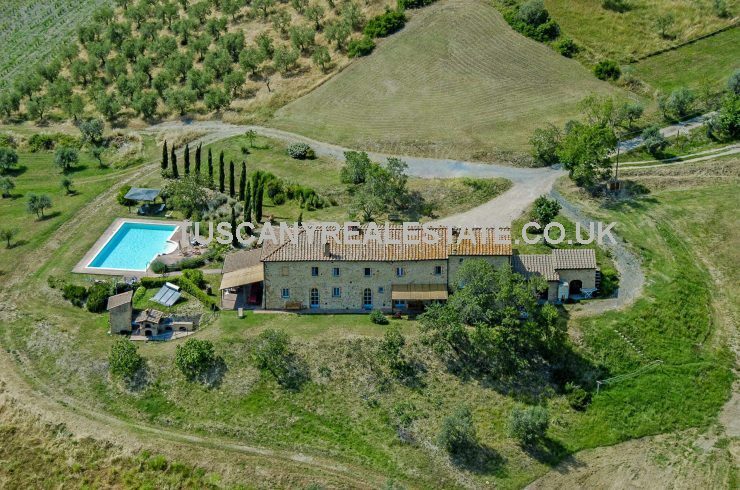 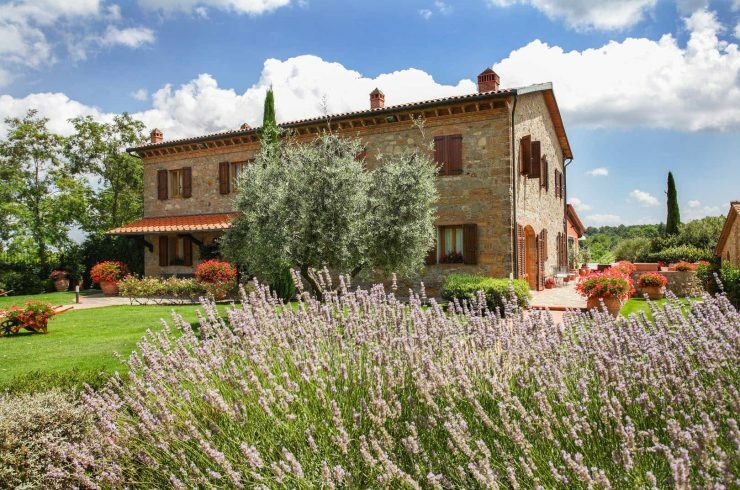 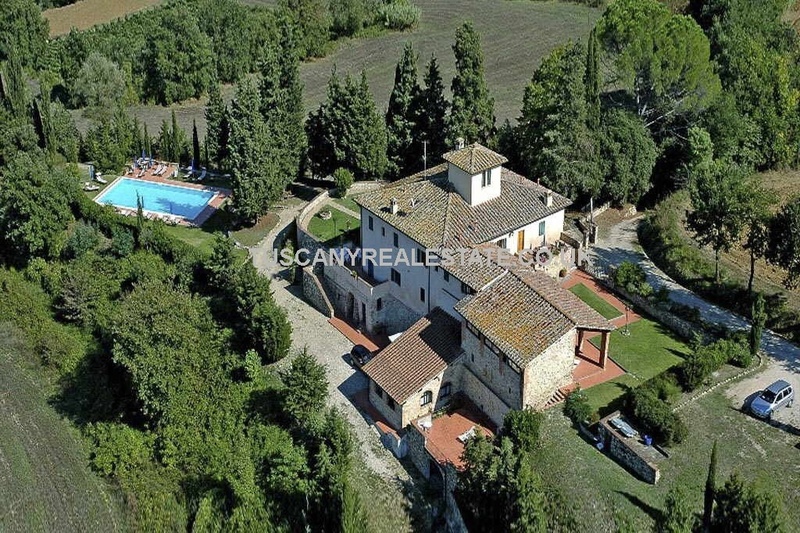 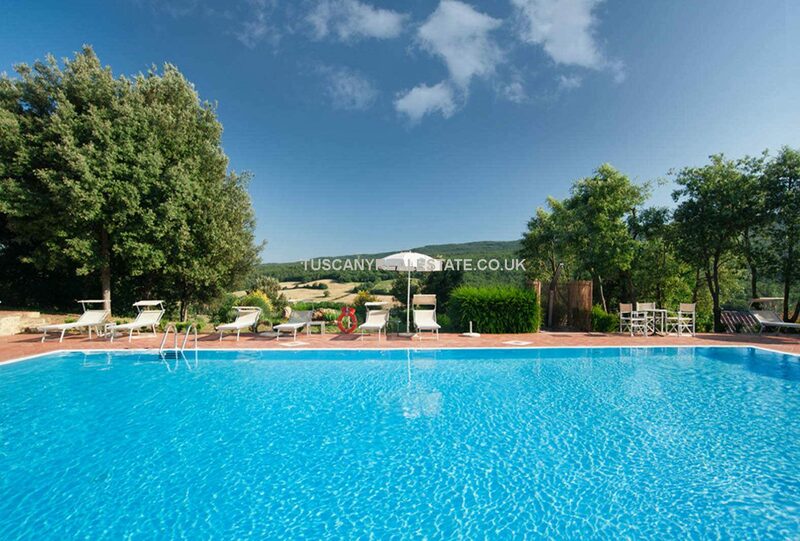 Agriturismi for Sale in Tuscany, Umbria and throughout Italy. 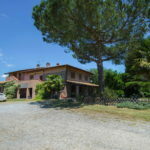 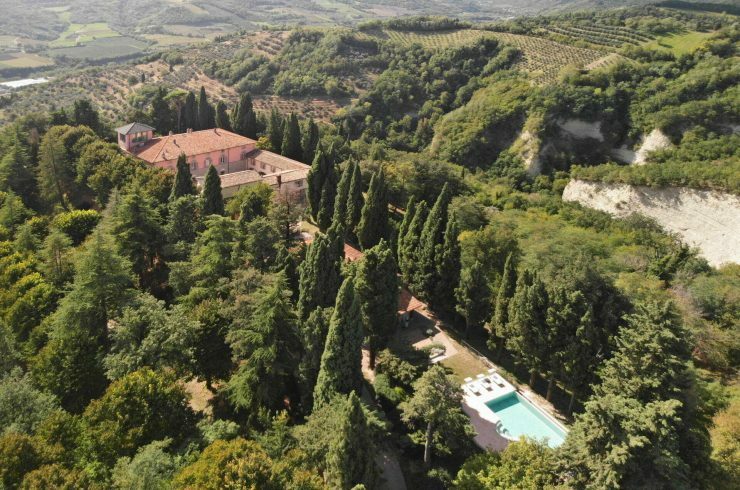 An agriturismo is a farm property which offers accommodation and normally has some sort of farming activity as well, which can cover everything from vineyards and wineries to olive groves and organic goat rearing and cheese making. 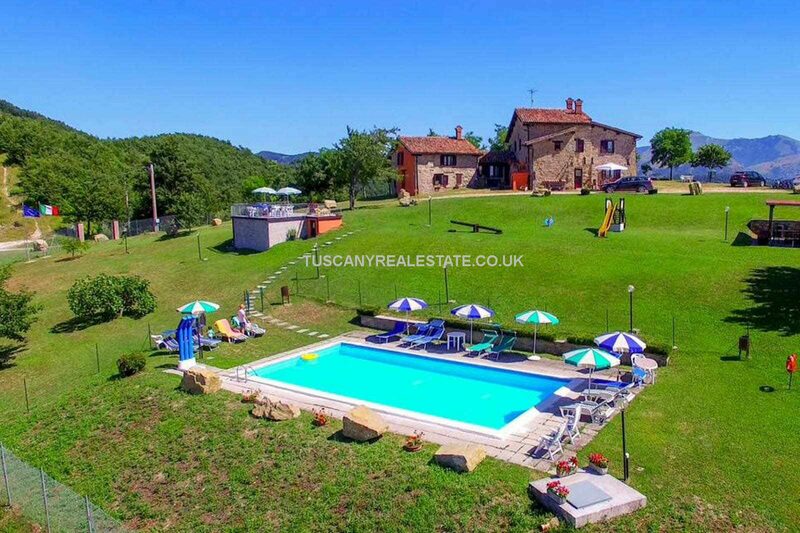 Varying in size from a few bedrooms up to large complexes and varying amounts of land there is sure to be something that will be suitable for you.